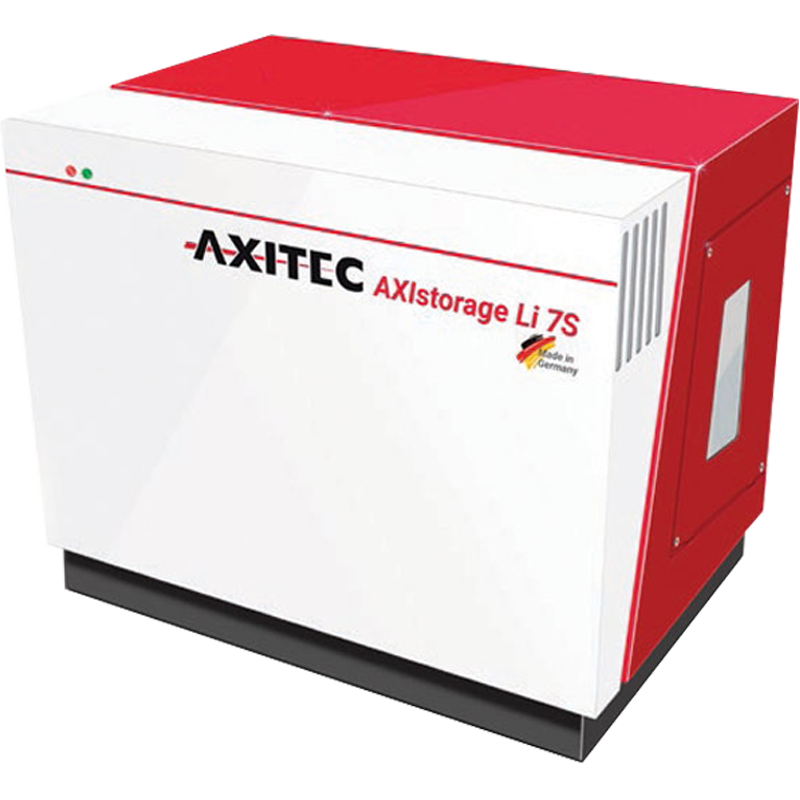 Axitec granted a time compensation guarantee a capacity of 6,600 cycles in a usage time of maximum 10 years. NH1-Fuse + RJ45 patch cable is not included! Suppliers - Nr . : AY10015.